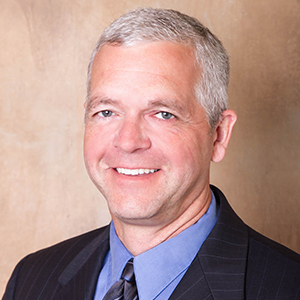 Rod has over 28 years of experience providing civil engineering services for local government and real estate developers. As President of Vierbicher, Rod is responsible for development of the Strategic Plan, defining the philosophy and goals of the company and for the successful execution of these plans and goals. As a practicing civil engineer, Rod blends his passion, experience and compassion to find sound solutions for his clients' issues. I enjoy anything Disney or Dr. Seuss, and have a small collection of animation cells.